In a fast-paced world where everything is trying to get our attention, becoming and remaining present is practically a super-power. Let’s jump in, cover some basics, learn how to activate this “super-power,” and discover the importance of doing so. Being present is a form of being mindful and aware of what is happening right NOW. 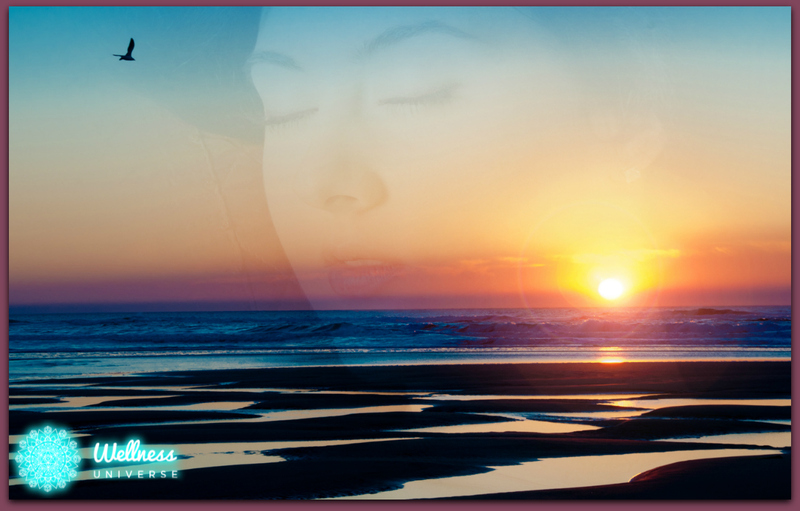 Whether you are being quietly present within yourself, observing your thoughts and emotions flowing by, or being focused on the external world, observing your actions and words being used towards people, being present will grant you access to a powerful state of being many people don’t often utilize. In order to access that power, let’s talk about how to get there. To access the present moment, become acutely aware of the world through your senses, all five physical senses and any additional non-physical or psychic senses you’ve developed. How does your current environment look, feel, sound, taste, and smell? Being present means giving your attention to the moment, not drifting around somewhere else in space. If you’re not present, where are you? Many times, when you are not present you will find yourself either viewing life from your past or your future, and it’s all in your head. This seems very elementary but everything happening NOW is the present; if it happened before now, it’s in the past; and if it has yet to happen in the physical world, you are focusing on the future. It’s simple to understand, but like all things in the Universe, simple concepts can become complex to work with. Because past, present, and future are all actually happening NOW, on some level, the human mind can often trick us into viewing life from those disempowering viewpoints that may keep us living life from a perspective we once experienced or a future perspective that may not even be there when we arrive. It’s easy to blend past and future with the present, which is why it’s so important to stop and give yourself space to be present, detached from the past or future. When you are in the past or future you are unable to harness the power of the present moment simply because you’re not there. It’s like driving a car while looking through the rear-view mirror or walking with your eyes focused far ahead off into the distance. In both scenarios it is likely that everything in your immediate view is being missed, leaving room for “accidents” to happen simply because we can only focus on one thing at a time. By choosing to focus on the past or future, we forfeit our power of choice and action in the now. How Can You Practice Being Present in Your Own Life? Tap the resources of The Wellness Universe! Did you know you can find help here? From personal to professional well-being, connect with someone who can guide you to a happier, healthier, and whole life! 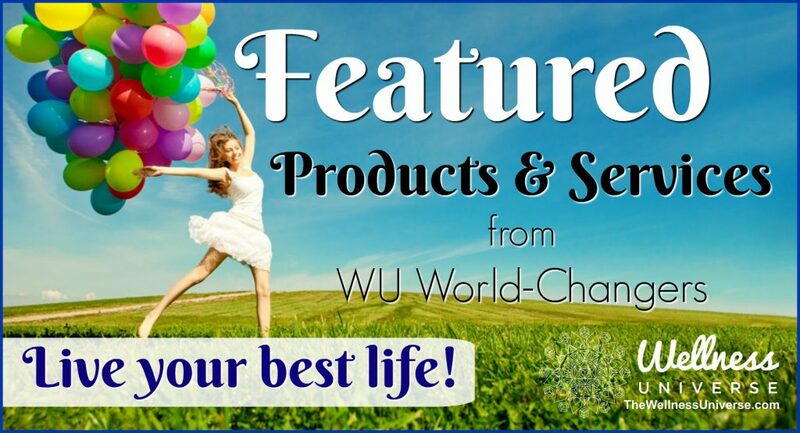 Become a WU Friend today!